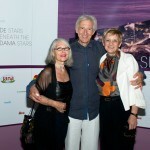 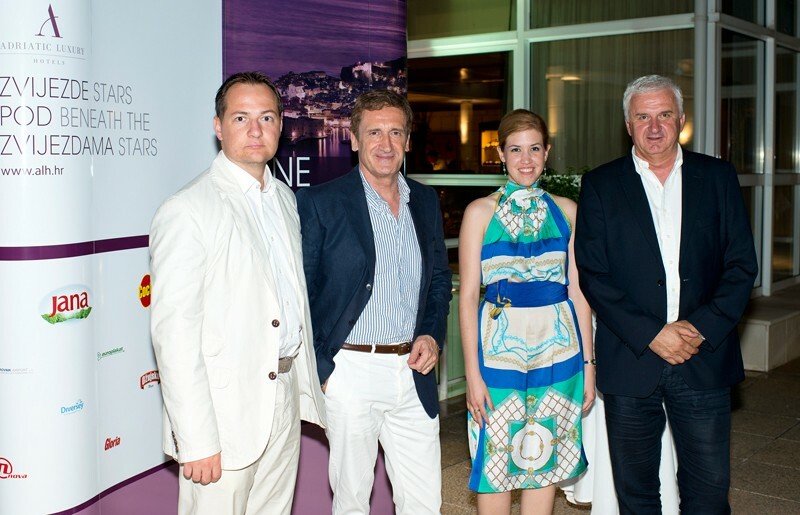 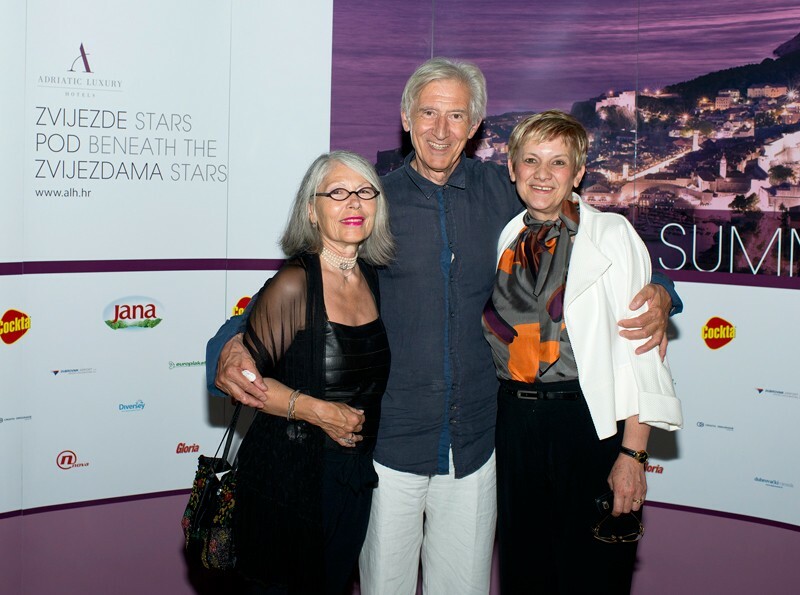 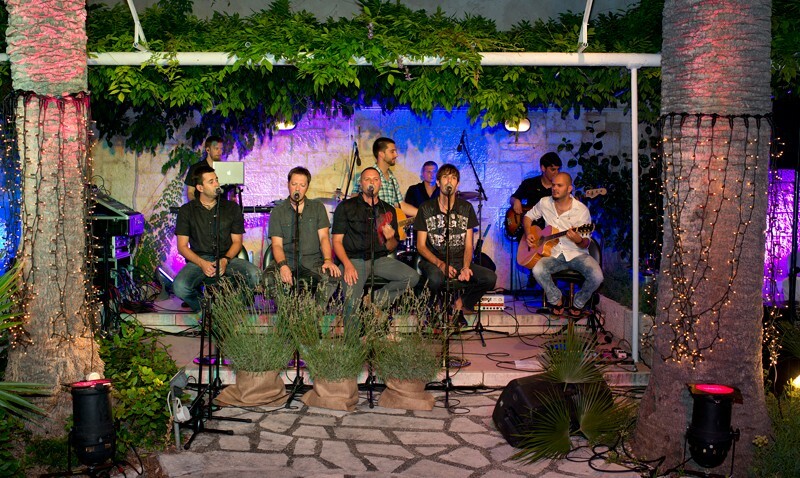 In the opening night of Dubrovnik Summer Festival, Natali Dizdar and the vocal group Libar opened the eighth season of the Stars beneath the Stars on the terraces of Hotel Excelsior and Grand Villa Argentina. 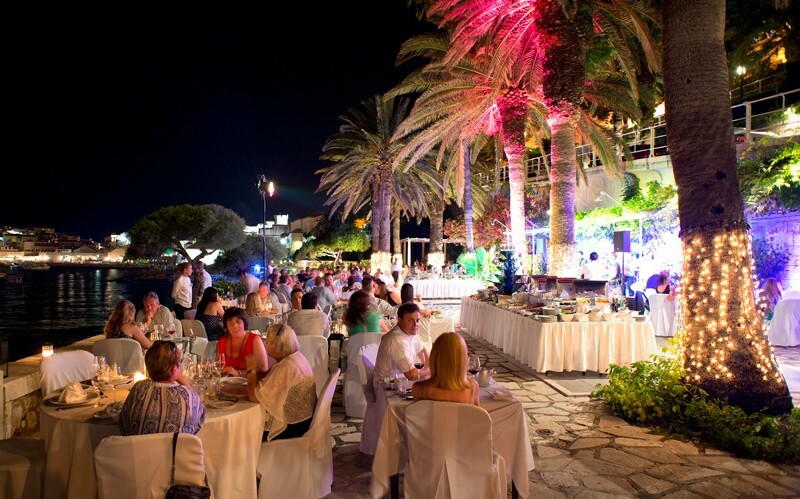 The guests at Grand Villa Argentina saw Natali Dizdar in her jazz & pop version that reminded them of the best days of Ella Fitzgerald, Natalie Cole and other icons of this seductive music genre. 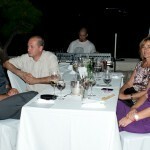 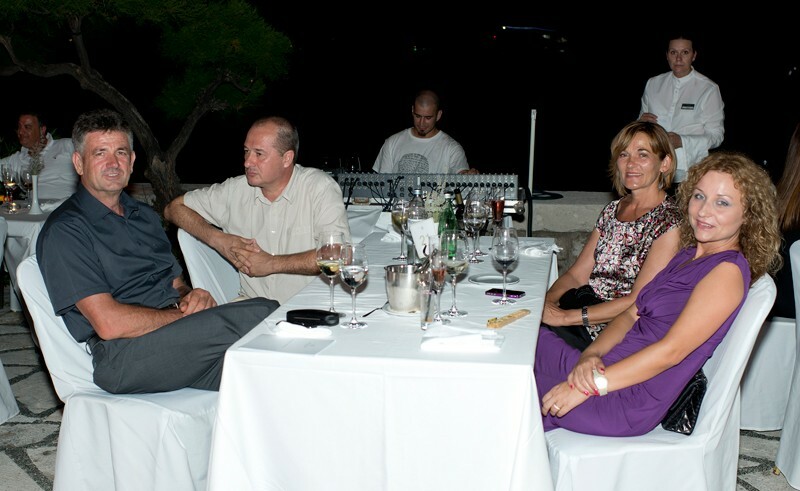 The superb music was accompanied by numerous delicacies prepared with utmost care by Grand Villa Argentina Chef Thierry Caruel. 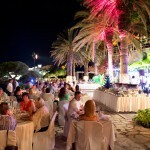 The Palm Tree Garden in Hotel Excelsior hosted the most beautiful night in Dubrovnik with the specialties of their Chef Petar Obad and vocal group Libar. 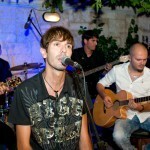 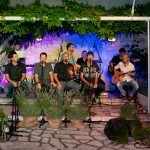 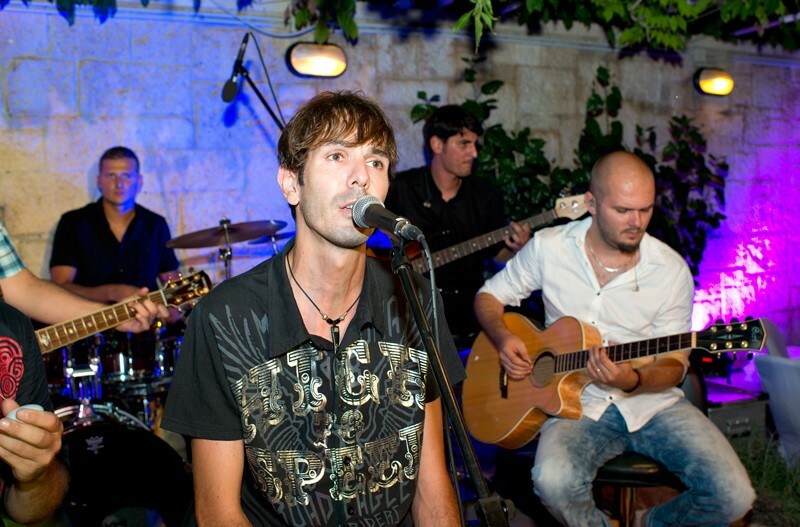 For the first time people of Dubrovnik enjoyed the unique performance of this group of young men who thrilled all present by their successful blend of acoustic rock and a capella singing. 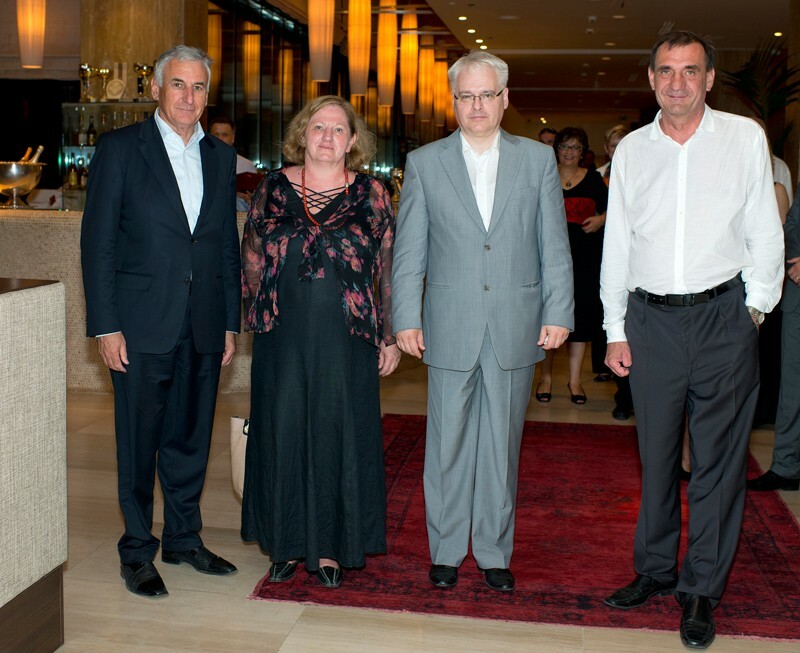 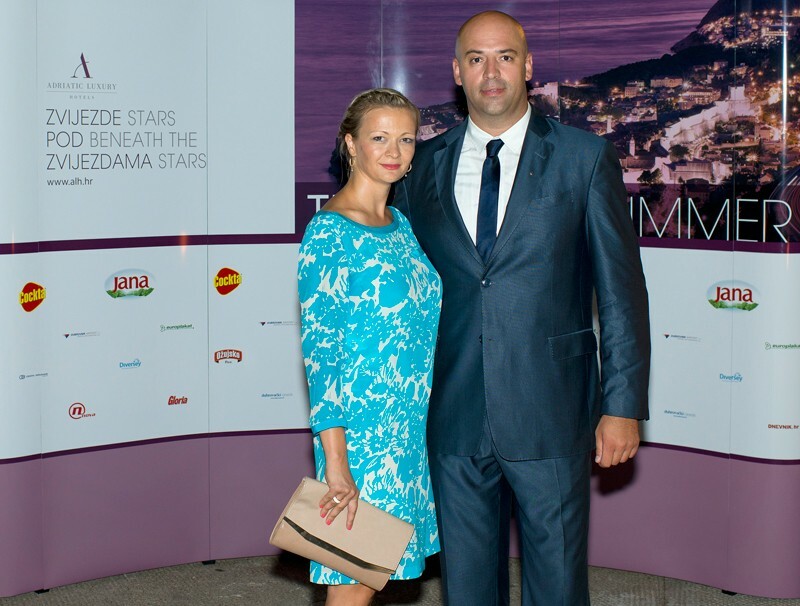 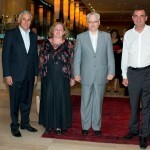 Croatian president Ivo Josipović, minister of culture Andrea Zlatar, deputy speaker of the parliament Nenad Stazić, director of Croatian Tourist Board Niko Bulić, famous actor Ljubiša Samardžić, waterpolo players Nikša Dobud and Miho Bošković along with many others enjoyed the unforgettable night in Dubrovnik.